Looking for an affordable sedan without sacrificing sportiness? Well look no further! 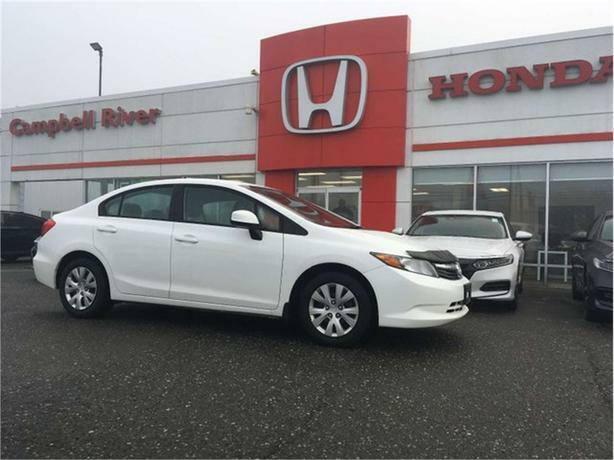 This Civic is the perfect choice! Coming with all the features you need in a vehicle such as, A/C, a Responsive 5 Speed Manual Transmission, Econ Mode, Steering Wheel Mounted Controls, Bluetooth, Aux, Keyless Entry, Electronic Trunk Release, Electronic Speedometer, Rubber Floor Mats And More! The Civic has been the top selling car in Canada for 21 years. Amazing financing available, we deal with every lender in Canada!